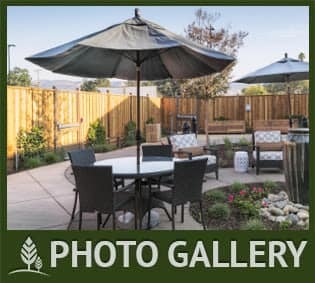 In Nipomo, California, The Oaks at Nipomo is a one-of-a-kind independent and assisted living retirement living community designed with your individuality in mind. 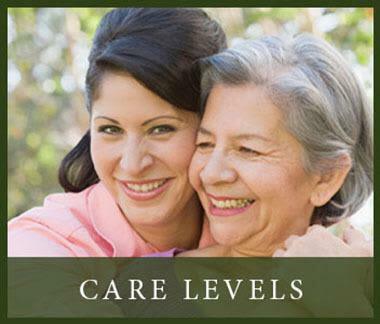 Assisted Living at a Westmont® Living Senior Care community provides additional personalized services and care. 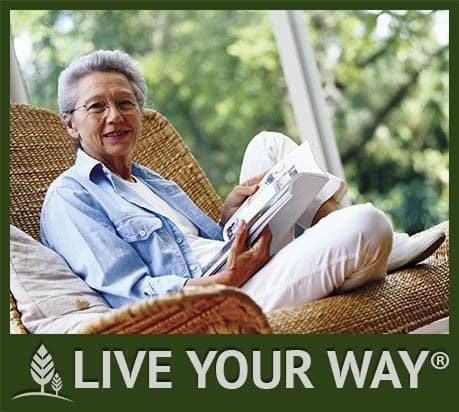 Here, you can enjoy the freedom of the added convenience of an Assisted Living Community. Whatever your needs, you're sure to find just what you're looking for, with a host of amenities and activities to live an active and positive lifestyle. Enjoy a movie in the theater, find a good book to read in the library, join a work-out group in the fitness center, or just enjoy a fine meal. 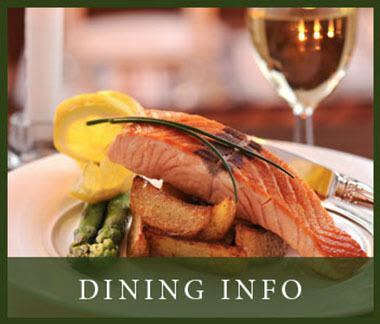 Whatever your likes you're sure to find it at The Oaks at Nipomo. Why not come visit The Oaks at Nipomo for a tour and to learn more about our community? We'd love to show you just how enriching your future can be. 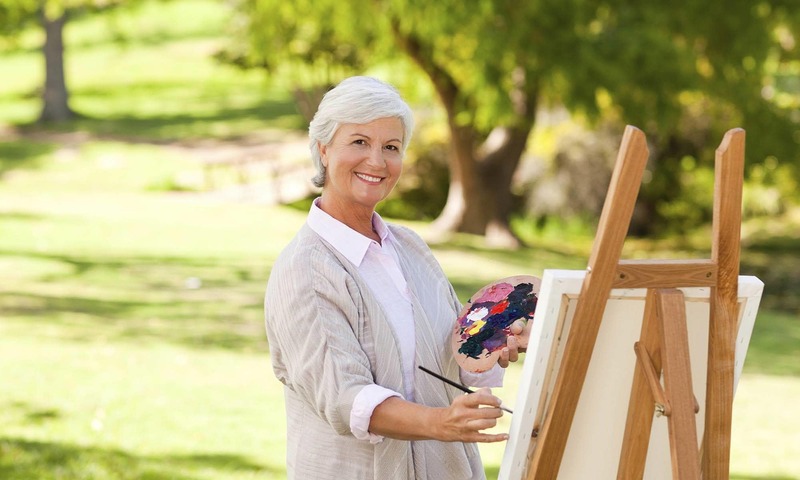 Arts, Crafts & Culture - The Oaks at Nipomo offers an endless array of activities to stimulate, challenge, enlighten and enjoy. 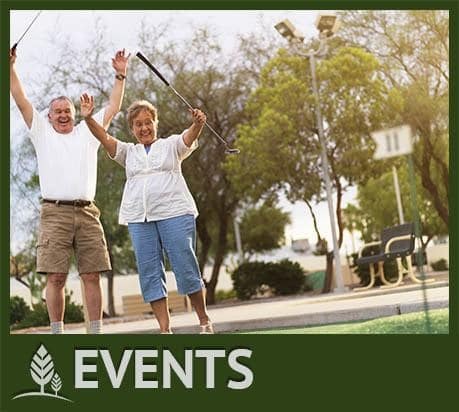 Fitness & Clubs - The Oaks at Nipomo, there's always something going on. You'll even be inspired to try new things like Tai-Chi and more. 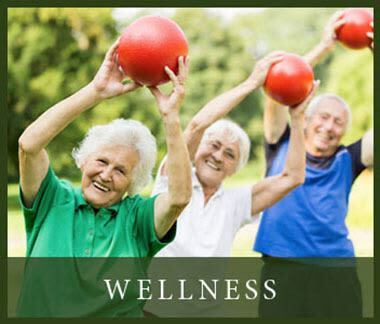 Lifelong Learning - Keep your mind active and sharp by taking advantage of a stimulating array of courses and activities offered at The Oaks at Nipomo.